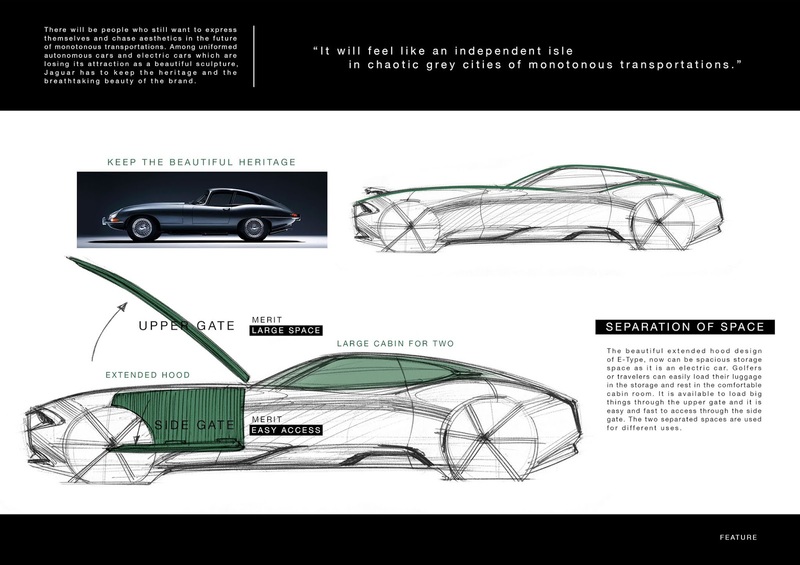 Sharing system is an easy way to give an experience of the brands to customers. 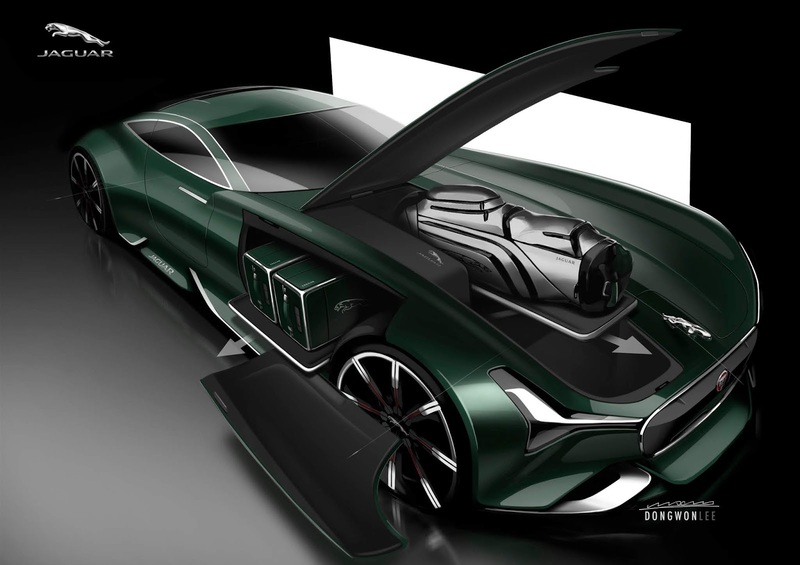 Especially for high-priced car manufacturers, the sharing trend could be their important business. 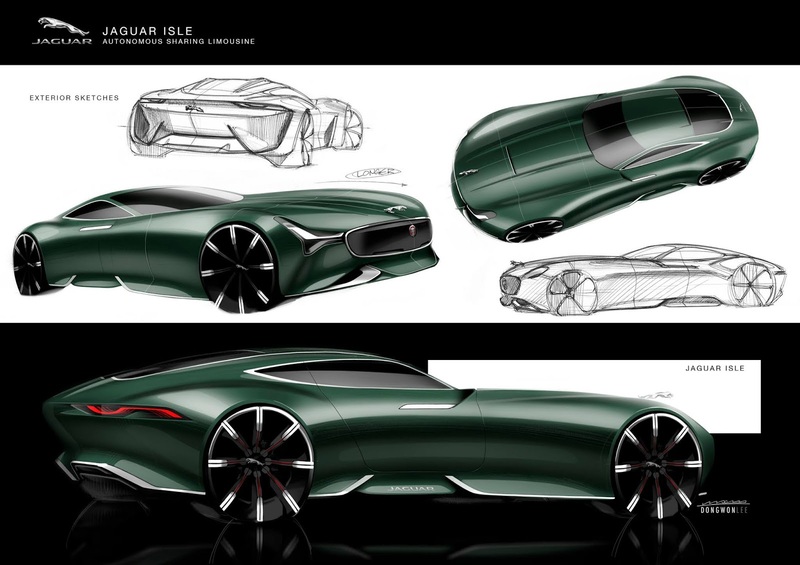 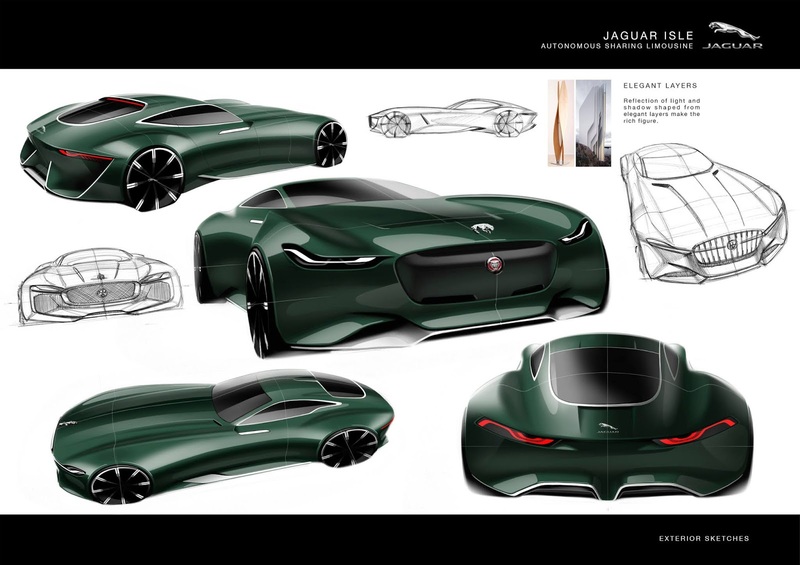 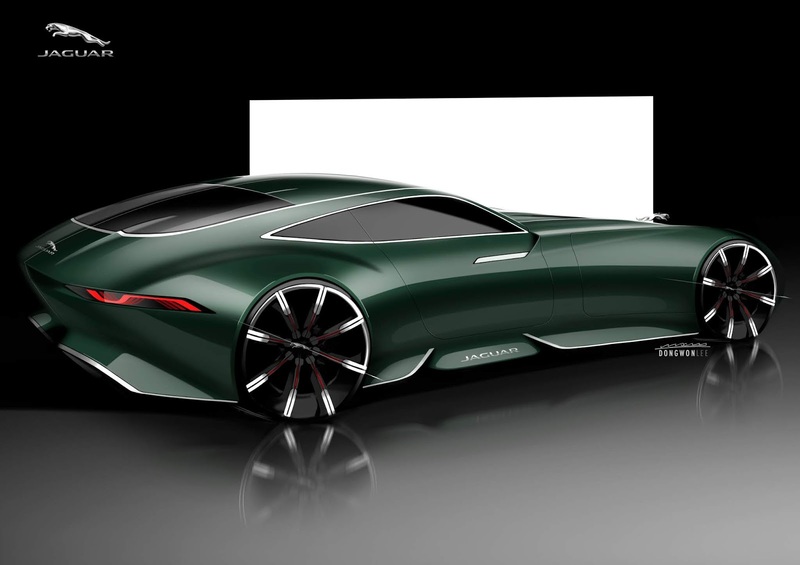 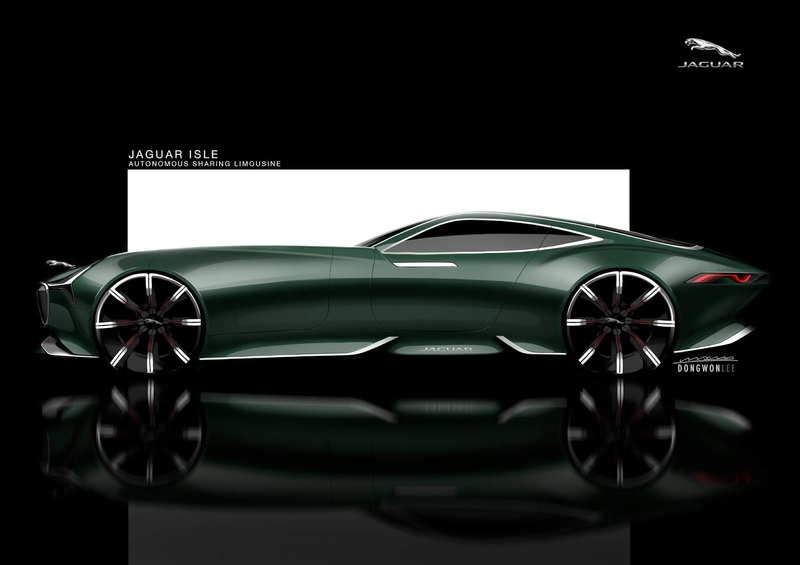 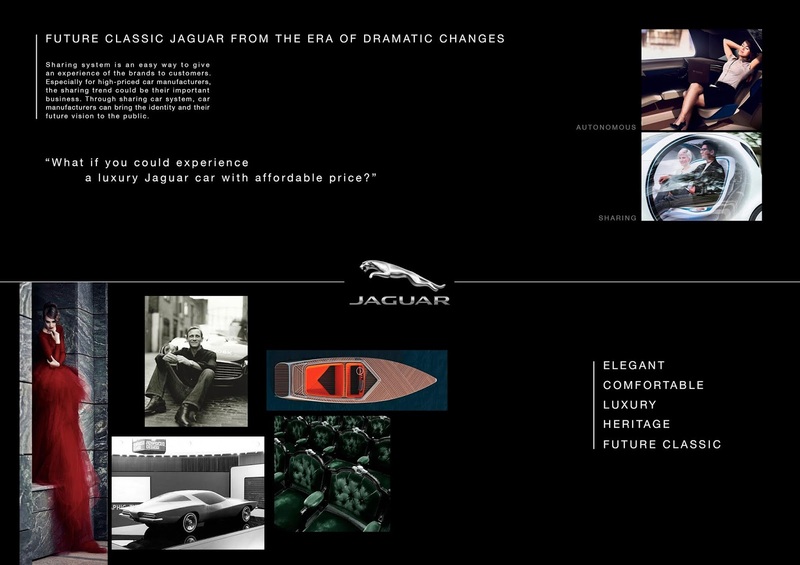 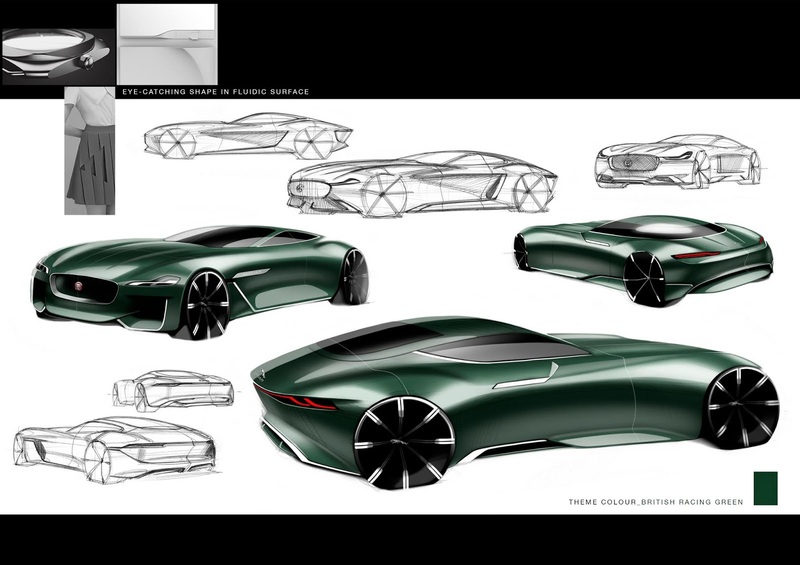 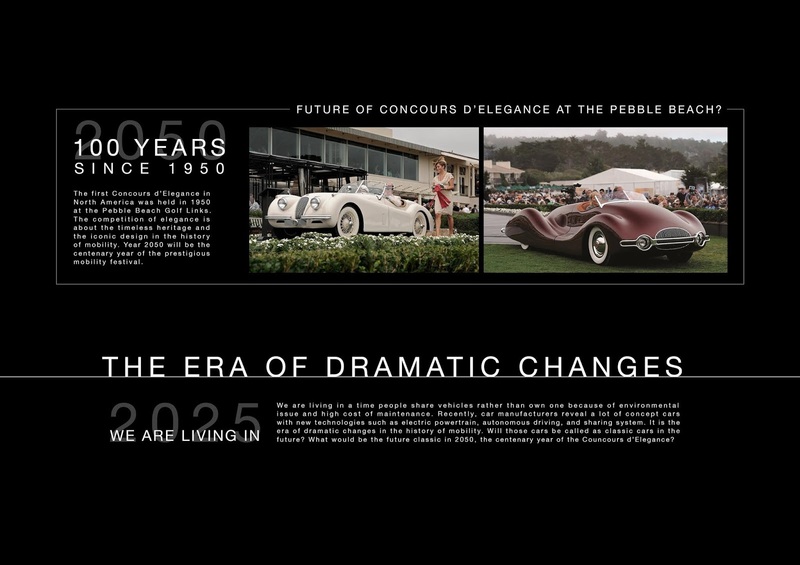 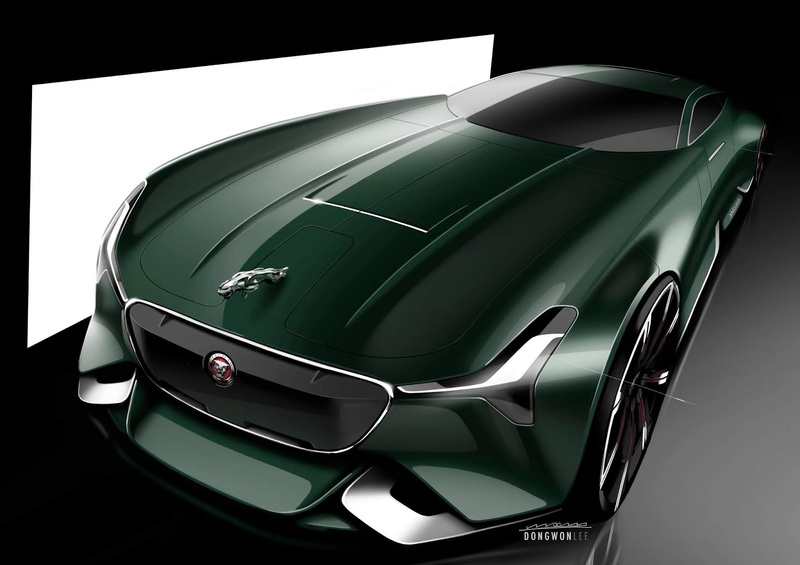 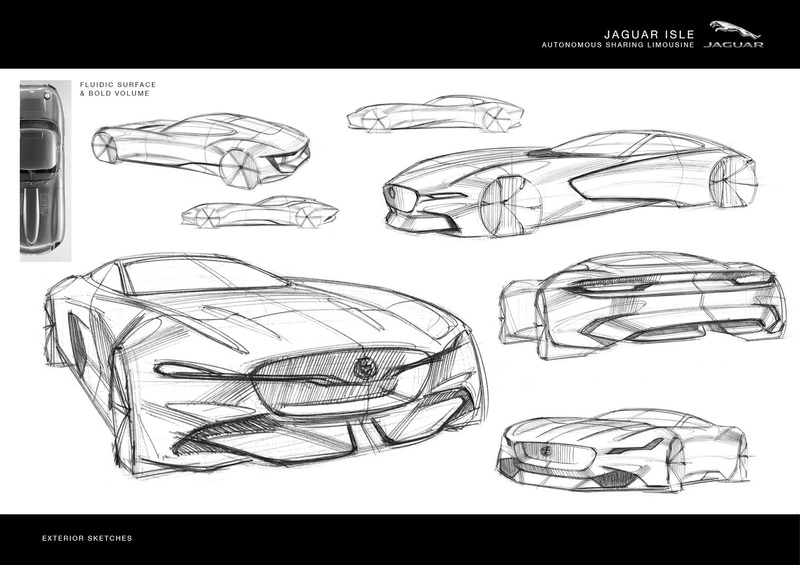 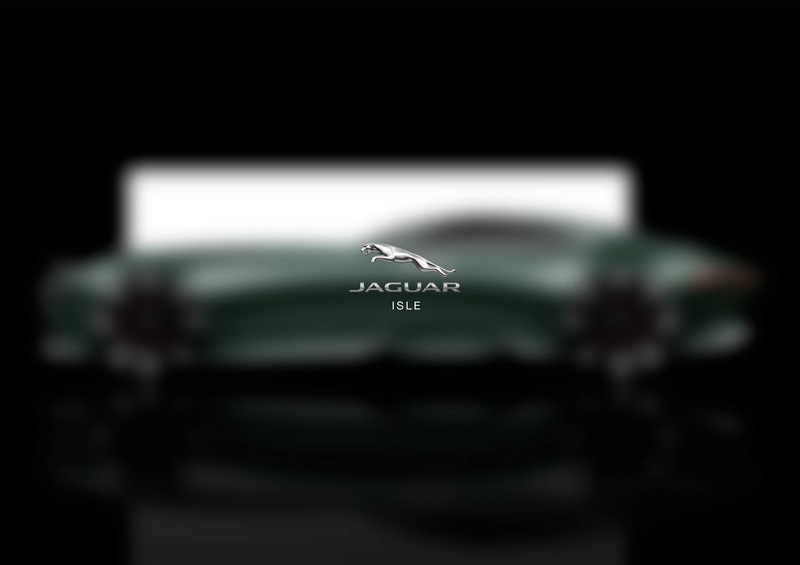 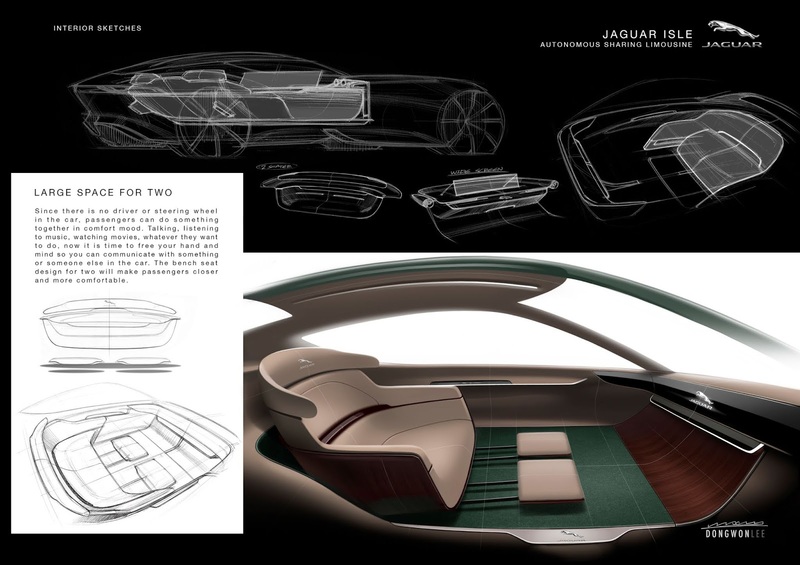 The project started from the idea of "What if you could experience a luxury Jaguar car with affordable price?"